Eight showcases featuring 492 stars of the 2018 HSC have launched this term at a special event at the Art Gallery of NSW. 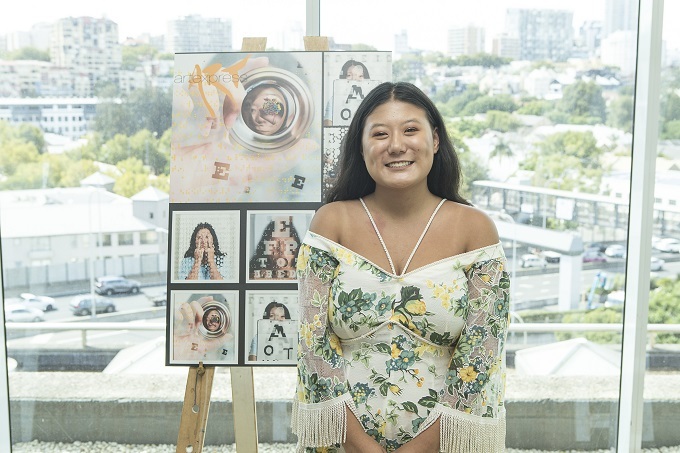 NSW Education Standards Authority (NESA) CEO David de Carvalho says this year’s Showcase program gives the community a chance to view and experience the amazing creative projects of last years’ HSC students. Patrick Dawson from St Aloysius College was dared by a mate at school that he couldn’t squeeze into an old suitcase in the theatre props room. Patrick won the bet and from it emerged his truly unique and cleverly funny Drama performance project. He developed a love of physical theatre where he expresses himself and tells stories using his body rather than words. While about to embark on a double degree at ANU, he hopes to one day attend the world famous Clowning School in Paris. 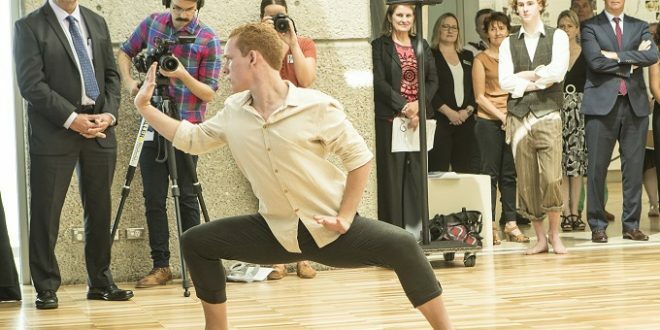 Owen Sloggett from Engadine High School wanted to be a dancer from the day he sat in the audience as a seven year-old, mesmerised by the dancers in the hit musical ‘Wicked’. His dynamic, contemporary dance performance project won him selection for CALLBACK. He’s currently dancing fulltime at a southern Sydney dance school and is hoping to make a career as a dancer. 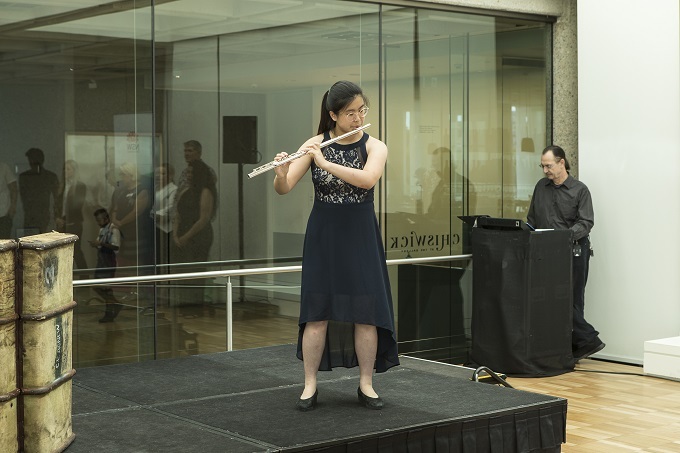 Yiting Wang from North Sydney Girls High was following in her sisters’ footsteps learning the piano until she decided to play the flute instead. She’s never regretted it and now hopes to follow in the footsteps of Australia’s internationally renowned female flautist Jane Rutter. Having watched in awe the Sydney Symphony Orchestra at the Opera House, she’s thrilled to be playing there herself after being selected for the ENCORE Showcase. Yiting is about to begin a Bachelor of Music at the Conservatorium of Music. 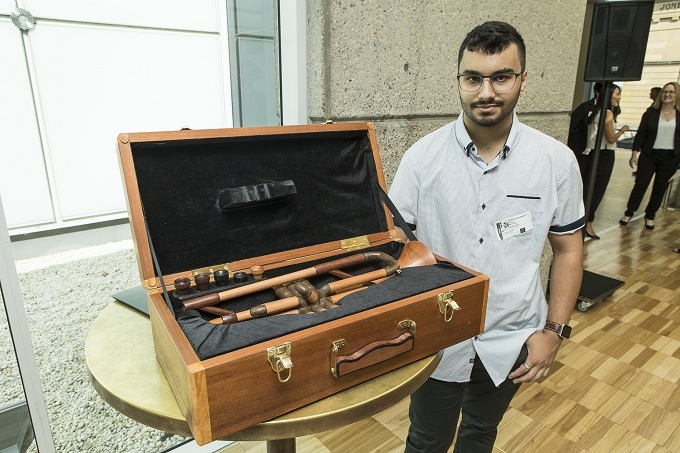 “In addition to congratulating the 492 students selected for a Showcase, I wish to congratulate the many other talented students who were nominated for a Showcase,” Mr de Carvalho said.